The Tahoe Keepers free self-inspection and decontamination training program provides paddlers and hand-launched watercraft users with the information needed to help stop the spread of aquatic invasive species (AIS). The pristine Lake Tahoe watershed is currently threatened by several aquatic invaders and spreading these invasive species violates local, state, and federal laws. By watching the video below, passing the short quiz that follows, and registering as a Tahoe Keeper, you are doing your part to protect your favorite pastime and prevent the illegal spread of AIS. Widespread participation in this voluntary training program can also help prevent future restrictions on paddlers’ access to recreational opportunities in the Lake Tahoe Basin. Let's get started! Watch the video. Take the quiz. Register. Go paddle. A Tahoe Keeper is a water steward who self-inspects and decontaminates their watercraft and gear before and after every use. The Tahoe Keeper community is working hard to guard against aquatic invaders and protect the freedom to launch at informal sites. Becoming a Tahoe Keeper is easy and free. Once you pass the short quiz that follows the training video, you will become a registered member of the Tahoe Keepers and receive your Proof of Training credentials. The training video and education section of this website describe the simple Clean, Drain, and Dry technique. AIS are spread through the transport of water and debris that can collect in cockpits and hatches, cling to outer hulls, rudders, and paddles, and even hide out on gear. You can help. Simply Clean, Drain, and Dry your watercraft and gear after each use, and properly Dispose of any plants or debris you find. Looking to rent a canoe, kayak, or paddleboard at Lake Tahoe instead? Local retailers who are AIS-aware have a wide variety of "Tahoe-ready" boats and gear available for you to enjoy. Inspections and decontaminations are also provided free of charge at our roadside watercraft inspection stations. For more information, visit the Frequently Asked Questions, call (888) 824-6267, or ask a watercraft inspector. We train users of non-motorized watercraft. 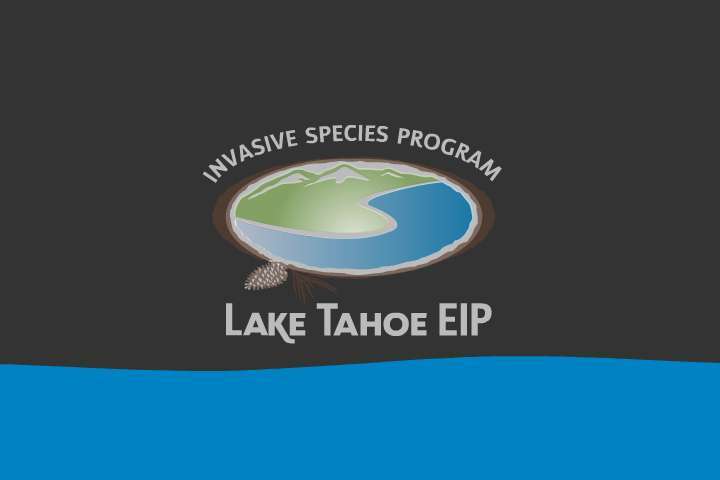 Learn how you can help keep Lake Tahoe free of invasive species and become a member. Watch a short video, take the test, and register. It’s easy!